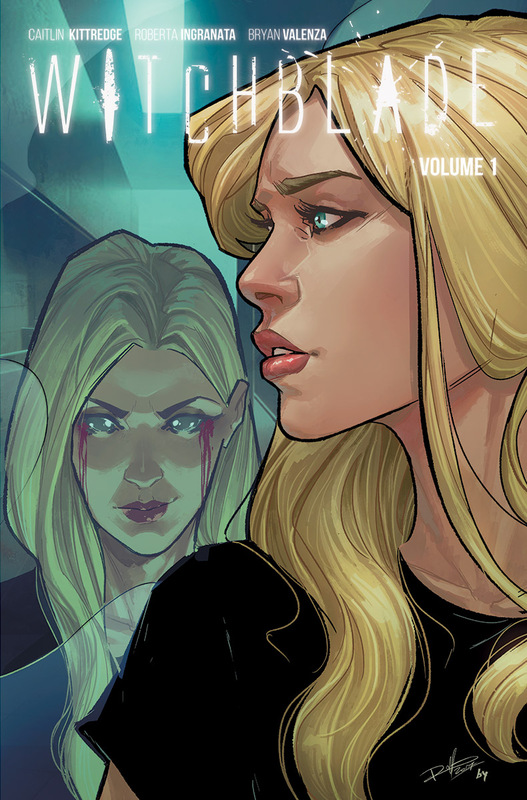 Gunned down and left for dead on a New York rooftop, Alex Underwood's life should have ended there—but instead, at the moment of death, she became host to The Witchblade, a mystical artifact that grants the woman wielding it extraordinary powers. 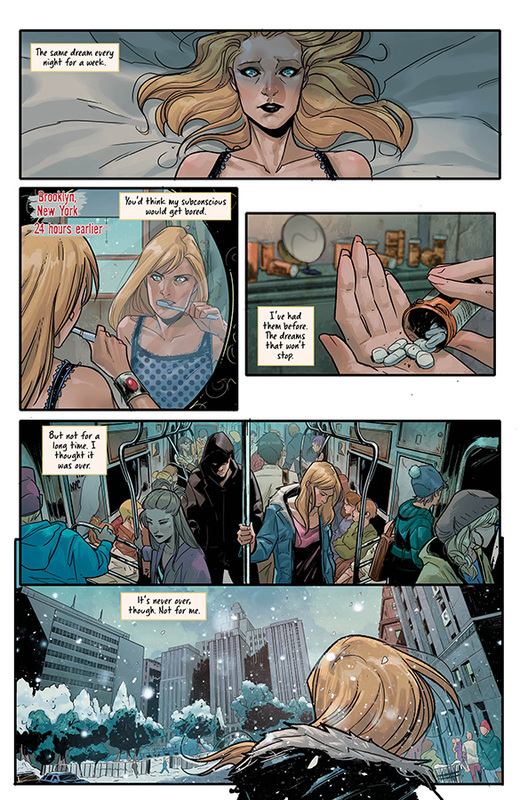 But those powers come with a heavy cost, and Alex soon finds herself thrust into the center of an unseen battle raging on the snowy streets of NYC. 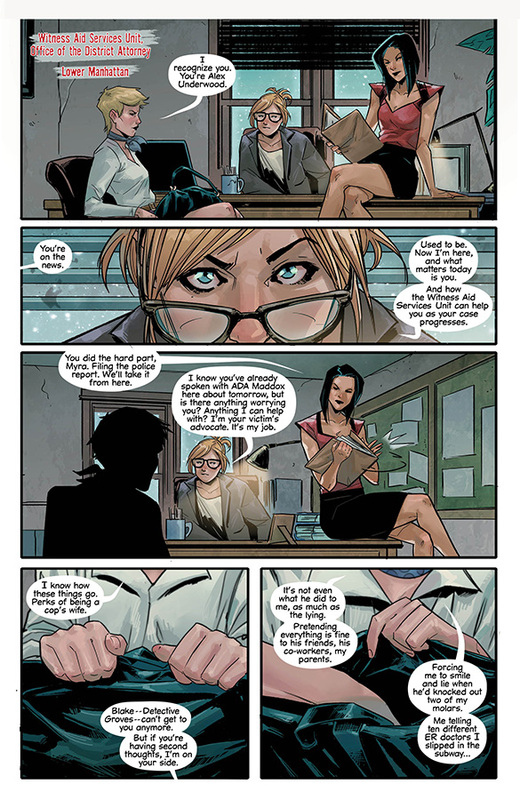 WITCHBLADE, VOL. 1 will be ON THE SHELF on Wednesday, July 11, 2018 and in bookstores on Tuesday, July 17, 2018. It can be pre-ordered HERE. 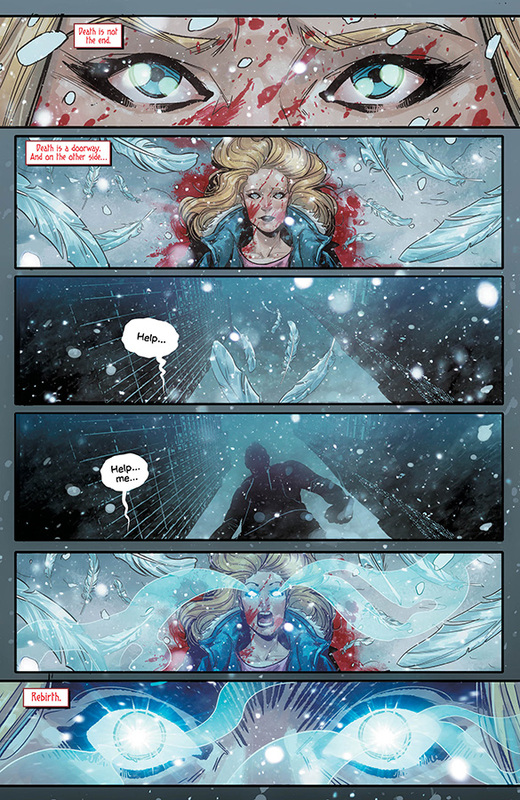 Are you a fan of Witchblade? Let us know in the comment section below. Also, don’t forget to Like, Share and Subscribe to all things Constant Collectible so YOU can keep up to date with all the news and reviews from a world of GEEK CULTURE. Jun 14 Saladin Ahmed Takes Spidey on a New Adventure in AMAZING SPIDER-MAN ANNUAL #1!